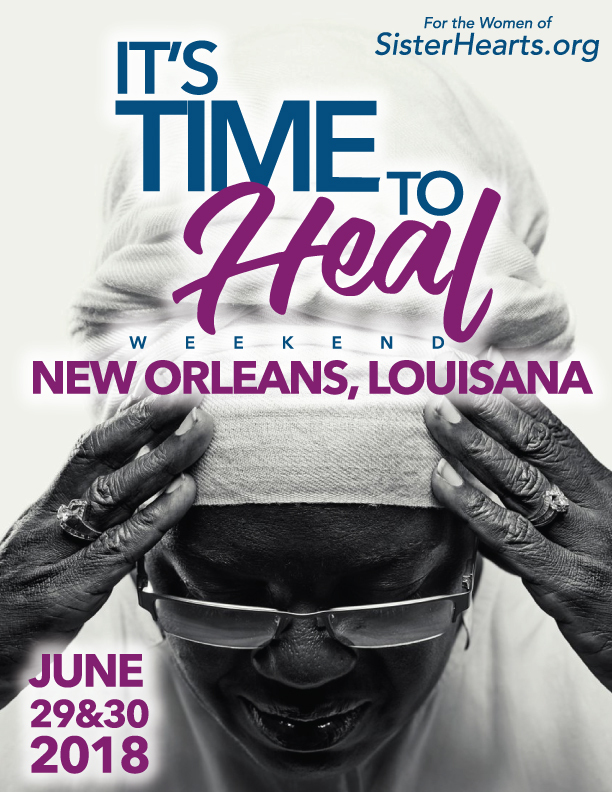 © 2018 It's Time To Heal Conference. All Rights Reserved. Integrity Designs and Consulting by Flythemes.